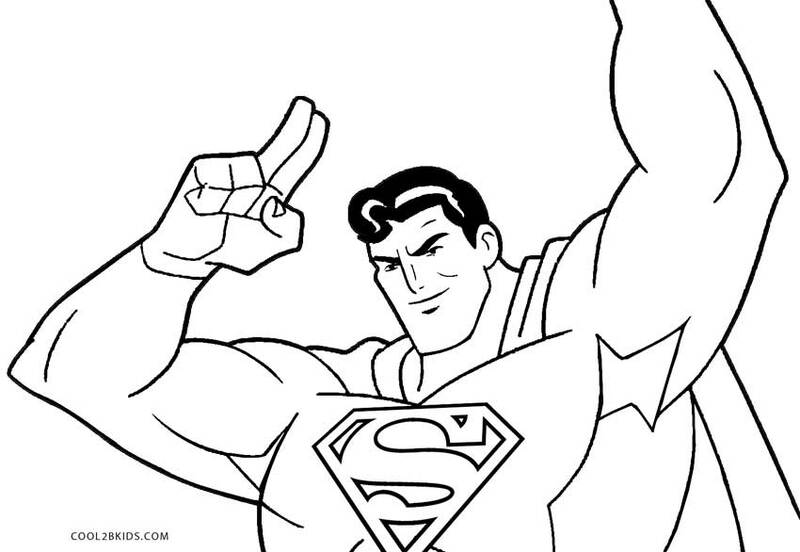 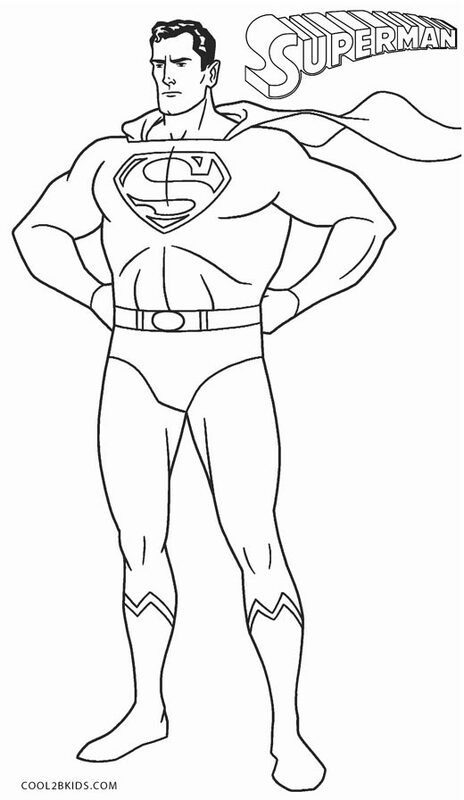 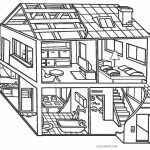 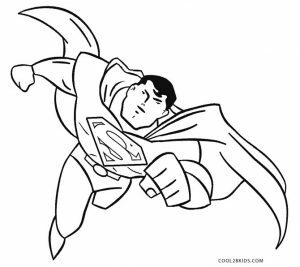 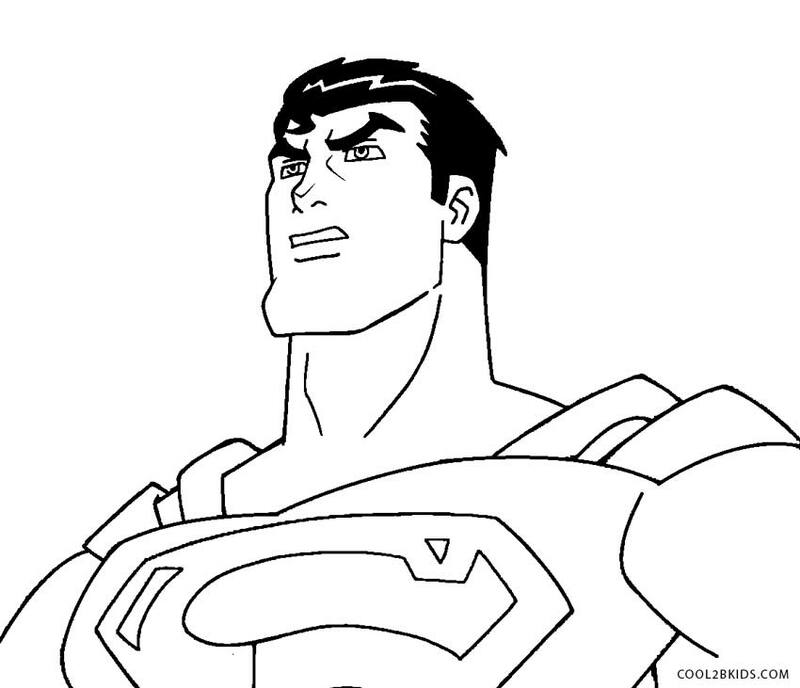 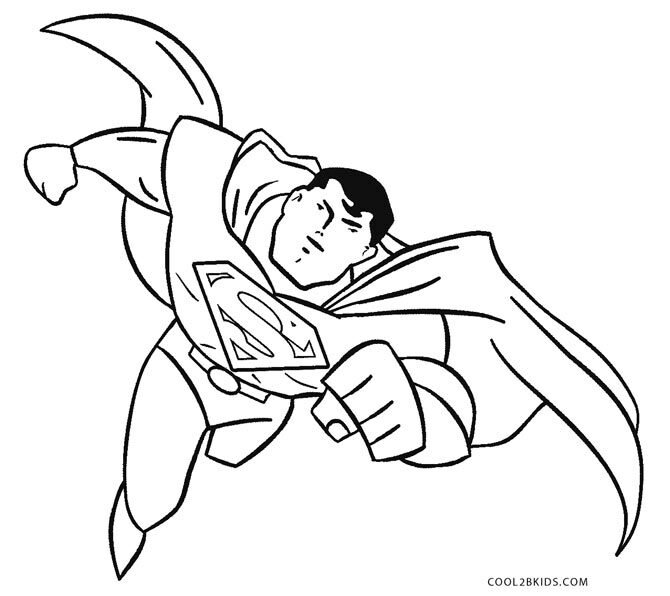 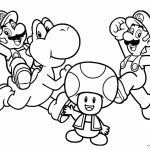 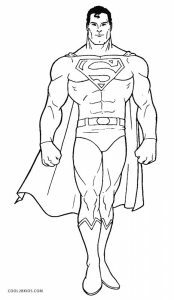 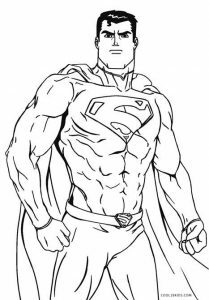 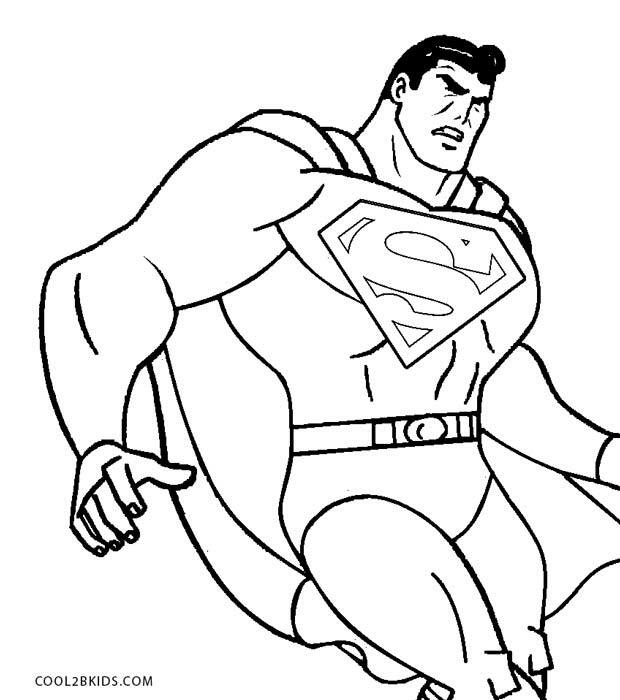 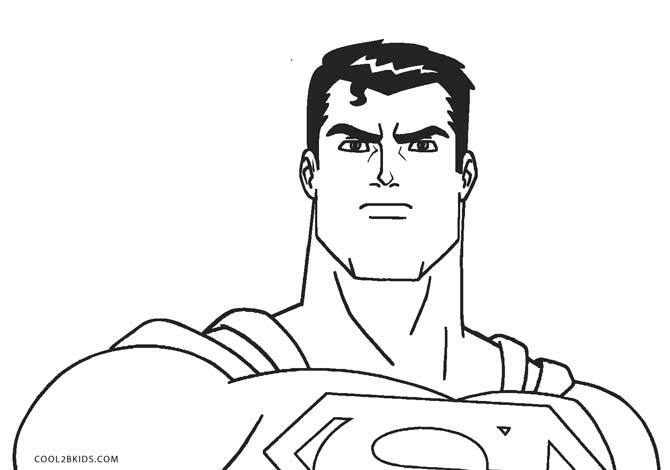 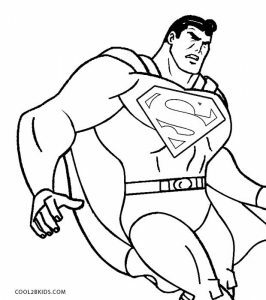 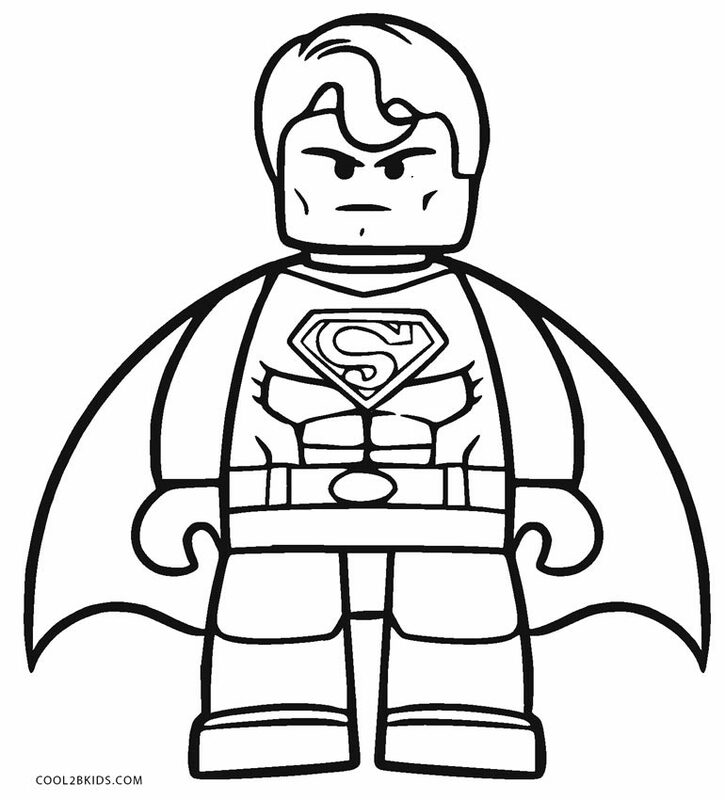 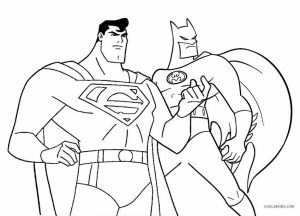 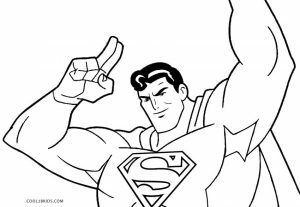 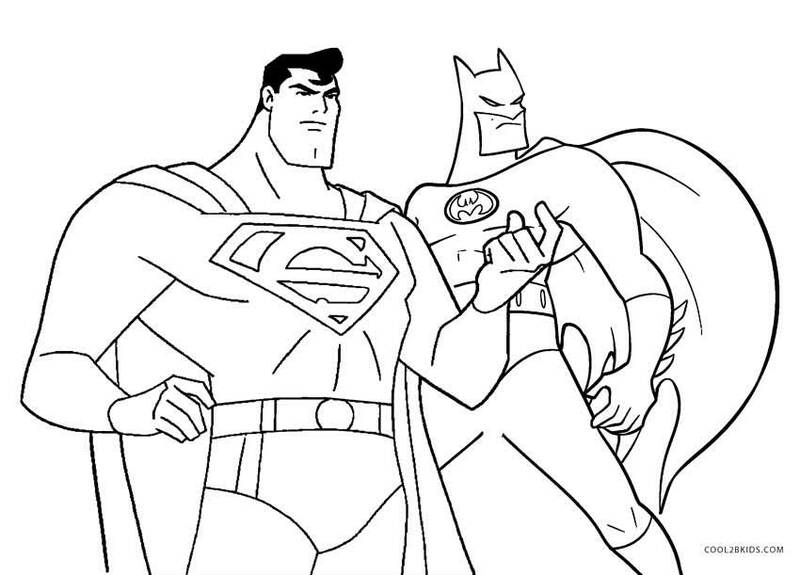 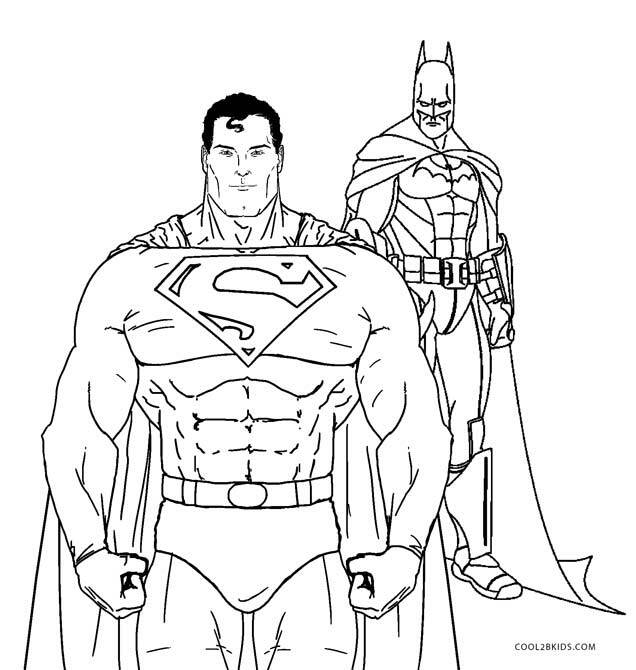 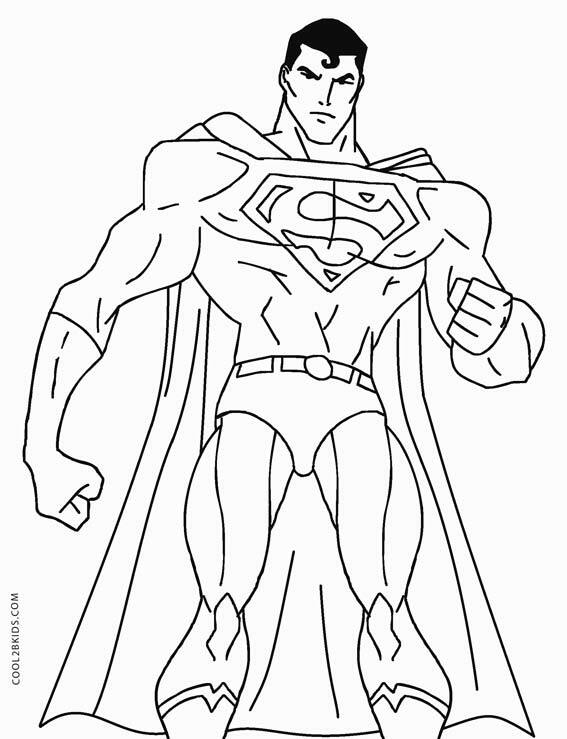 Escape into the fantasy world of superhero comics by putting the brightest of shades on the Superman coloring pages. 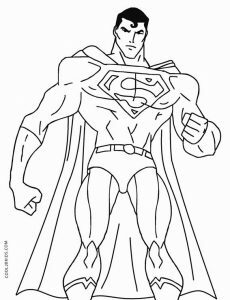 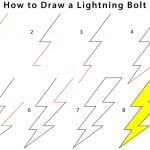 His athletic figure sketched with utmost care for details, the flying hero shows up on the printable pages in his distinctive evil-fighting style. 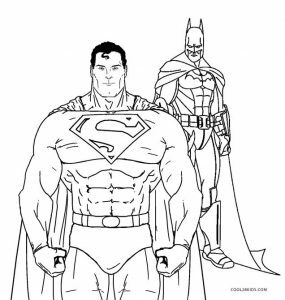 Another DC Comics favorite, Batman, seems glad to give him a power-packed company on one of the free and unique pages. 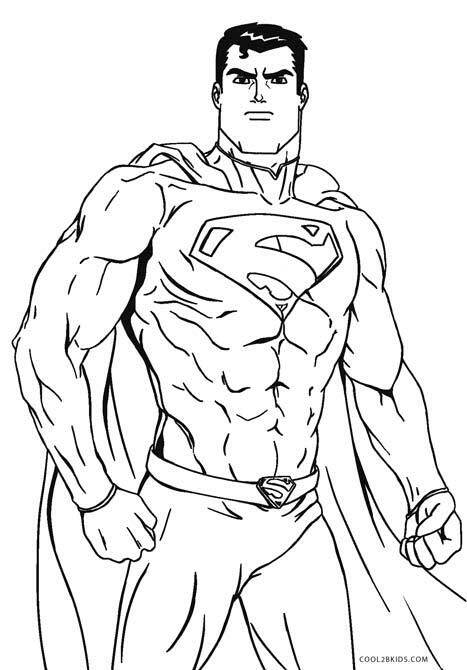 The sheer strength of the character not only shows in his ample muscles but also in the determined eyes. 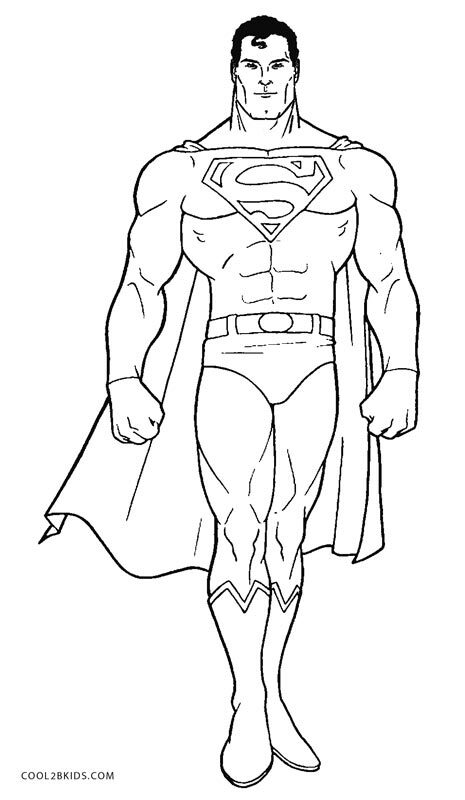 The iconic costume can be painted characteristically in blue with red for the underwear, boots and cape. 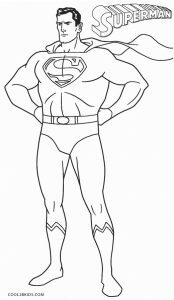 The logo “S” in the shape of a shield on his chest can be given a red and yellow combination as seen on the pages of the comic book. 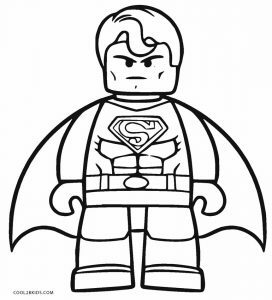 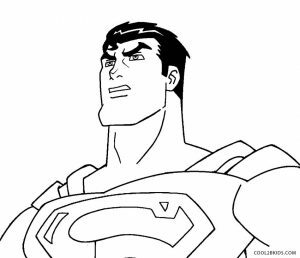 A close up of his “S” emblem can be taken a printout of and flaunted on the chest for getting the coveted Superman feel.